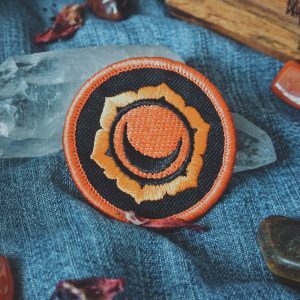 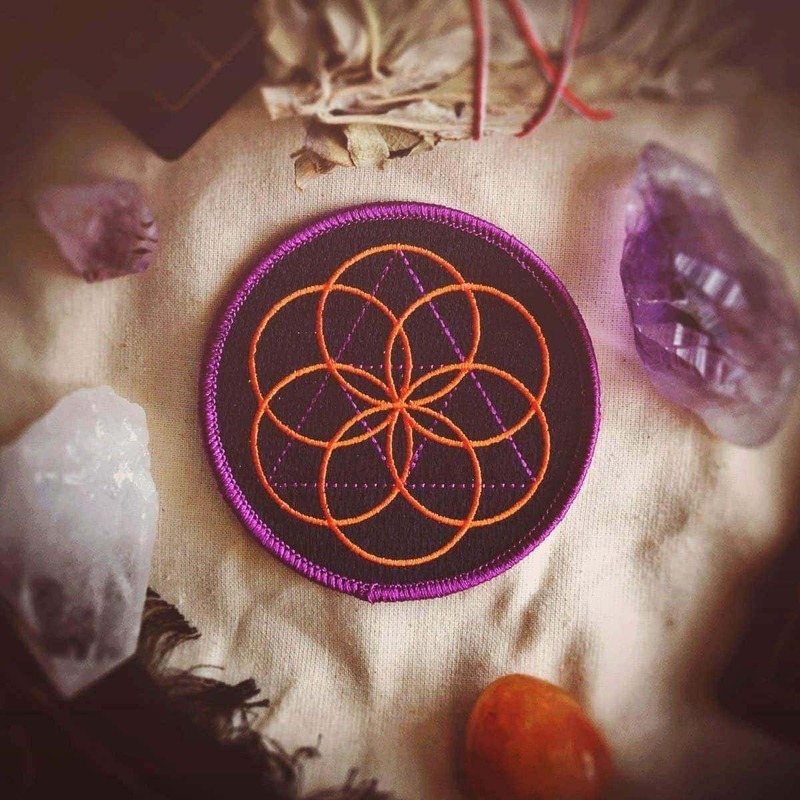 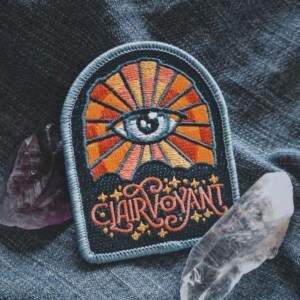 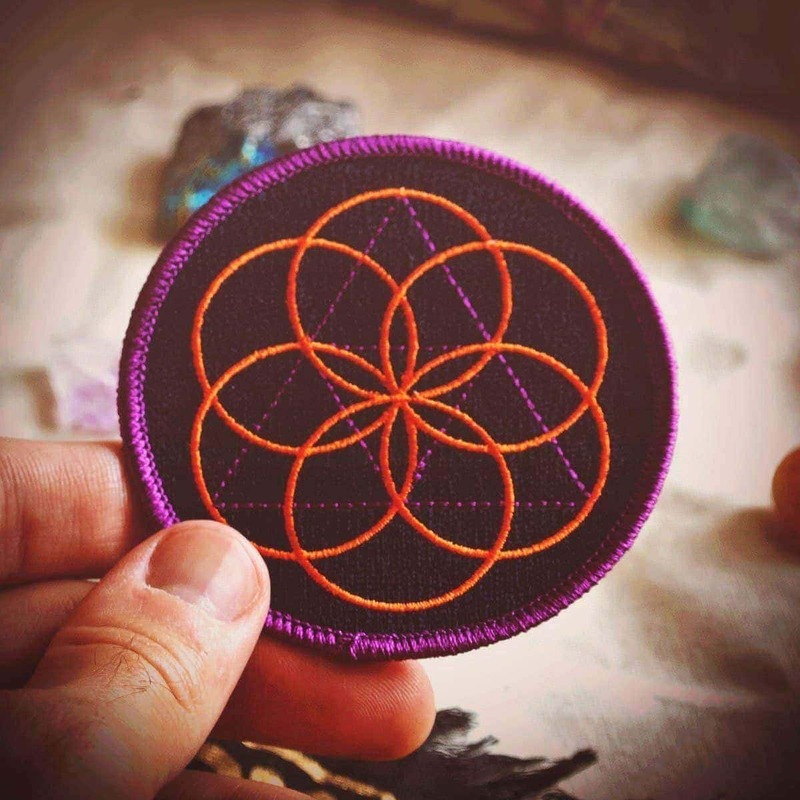 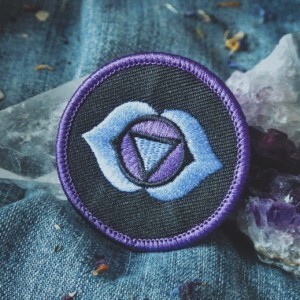 Seed of Life Patch | Starseed Supply Co. 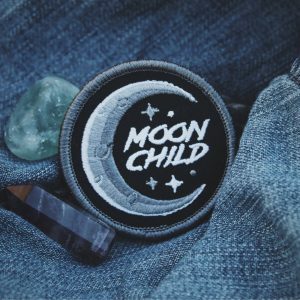 Perfect patch for my bag! 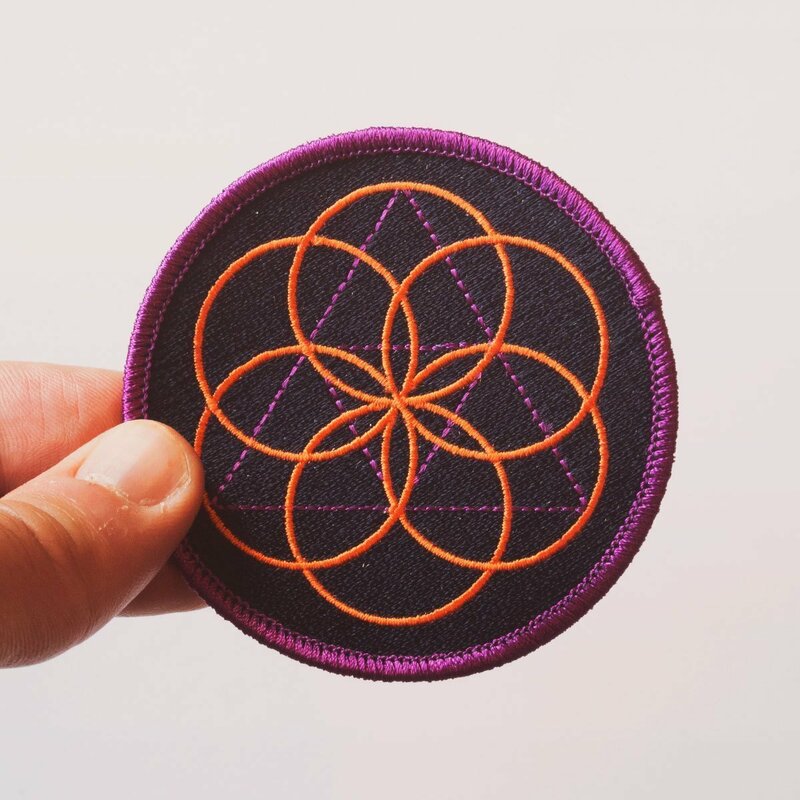 Beautifully designed and executed.